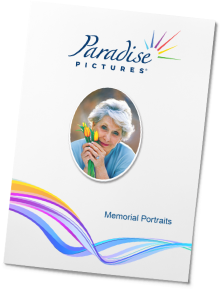 We are a wholesale-only supplier to the memorial industry. To purchase our products you must be a qualified dealer of memorialization related goods*. Call us and our customer service staff will send you a brochure and other materials as needed, including a sample. 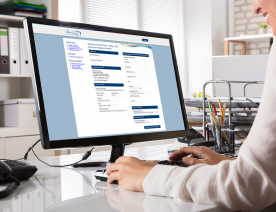 When you are ready, they can help you set up an account with us. The easiest way to order with us is online. Watch the video to see just how simple it is! Monument dealers never have to leave StoneSpot to place an order with us. Order status is updated in your dashboard in real time. Easy! *To protect our dealers, we verify through independent sources that brochures and free samples are only sent to existing companies in the business of memorialization.